Winner of the 2018 BBC Music Magazine Instrumental Award, violinist Fenella Humphreys enjoys a busy career combining chamber music and solo work. Her playing has been described in the press as ‘amazing’ (The Scotsman) and ‘a wonder’ (IRR). 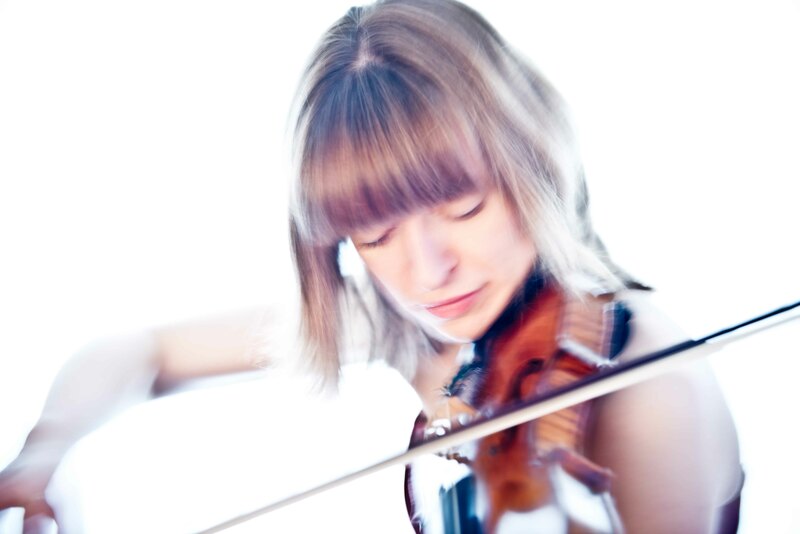 A champion of new and unknown music, a number of eminent British composers have written for Fenella, including a set of 6 new solo violin works by composers including Cheryl Frances-Hoad, Sally Beamish and Sir Peter Maxwell Davies. She has been fortunate to record these over 2 critically acclaimed CDs for Champs Hill Records, both chosen by BBC Music Magazine as Instrumental disc of the month with 5 Star reviews, and the second also picked as Editor’s Choice in Gramophone Magazine. February 2019 sees the release on Stone Records of a new CD, ‘So Many Stars’ with Nicola Eimer, and in the summer of 2019, Max Richter’s Four Seasons Recomposed on Rubicon Classics. Her teachers have included Sidney Griller CBE, Itzhak Rashkovsky, Ida Bieler and David Takeno, studying at the Purcell School, Guildhall School of Music and Drama, and the Robert-Schumann-Hochschule in Düsseldorf graduating with the highest attainable marks.